With the holidays quickly approaching, you’re probably getting the house ready for friends and relatives who will be visiting over the next couple of months. The guest rooms are ready to go, and you’re preparing for those who plan on staying for a few days, or perhaps even a few weeks. You’re ready to make delicious holiday meals, but you also know that there will be days and evenings when you won’t feel like cooking. When that happens, Moto-i is here to help. 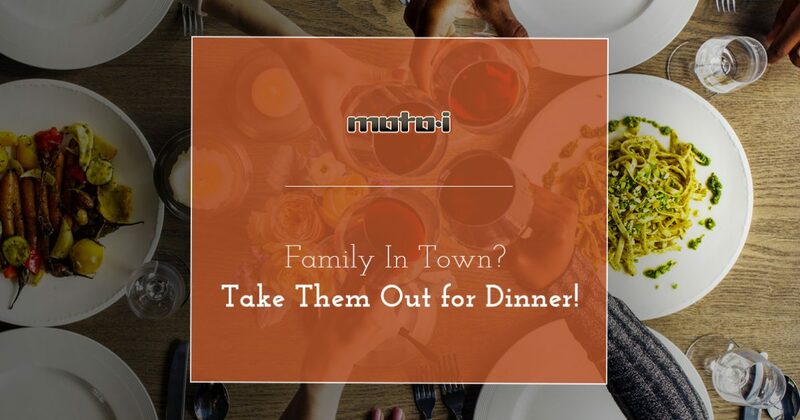 At our Japanese restaurant in Minneapolis, you can order delicious food, spend time with loved ones, and not have to worry about cooking or cleaning up afterwards! Holidays are a time of tradition, and you may have some traditions that you love observing each year. That being said, once you’ve had your fill of turkey, stuffing, and other holiday staples, you may be looking for some cuisine that’s a bit more non-traditional. Perhaps you have a family member who studied abroad in Japan, and they want everyone else to experience the food and culture of the Land of the Rising Sun. You may also want to break with the tradition of cooking a large meal at home for everyone, and we can help each person find something they like on our menu. For those of drinking age, we can recommend a particular type of sake to go with their meal. Before your relatives arrive and the house is full of people talking, laughing, and celebrating the holiday season, contact our Japanese restaurant to make your dinner reservation. 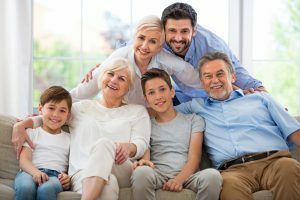 Family may be coming into town before or after the actual holiday, and going out for dinner can make more sense than cooking a big meal (since you’ll be doing that on the actual holiday). We’re open late seven days a week, and you can make a reservation through our OpenTable® account. If your party will have more than 20 people, then please call us at (612) 821-6262, or contact us by using the button below. We’ll do our very best to find the right spot for you and your family.